Odds are that your phone has some Qualcomm silicon in it, and even if it doesn't the baseband processor (modem) probably includes some technology licensed from Qualcomm. The US Federal Trade Commission (FTC) now says that the way Qualcomm manages those patents amounts to anti-competitive behavior, and it's taking the company to court over it. Qualcomm has an extensive patent portfolio, and some of those patents have been integrated into standards. That makes them essential for other chip makers. Usually, when a patent is included in a standard like this, the owner agrees to license it under fair, reasonable, and non-discriminatory (FRAND) terms. 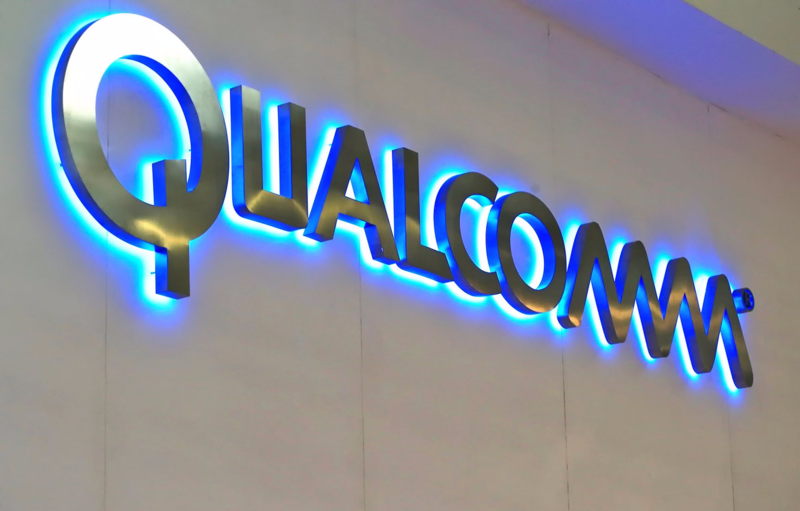 The FTC says Qualcomm has been anything but FRAND-ly with the semiconductor industry lately. Specifically, the FTC says Qualcomm has a "no license, no chips" policy, which forces companies to agree to its preferred licensing terms before it will sell them any baseband processors. That results in paying higher royalties to Qualcomm on products from a competitor that use Qualcomm's essential patents. The FTC also claims that Qualcomm has straight up refused to license its essential patents to competitors. Lastly, regulators allege that Qualcomm forced an exclusivity deal with Apple from 2011 until 2016, preventing the iPhone maker from using baseband processors from other suppliers. Qualcomm supposedly did this in order to keep down any competitors that might get a boost from landing a contract with Apple. The FTC is seeking a court order to force Qualcomm to end its anti-competitive licensing practices. It's unclear what will become of this complaint in the coming weeks. The Trump administration will fill several vacancies that could change the agency's mission. In its response to the case, Qualcomm called attention to the impending shakeup at the FTC and said this was "sharp break" from standard FTC practices. It also strenuously objects to the charges. Whatever happens, we're in for a bit of legal wrangling.